Overall Topic: Helping students understand that being a leader is an intentional choice. Distinctive Element: Leadership is a Choice is a downloadable, ready-to-use, lesson on a specific leadership principle. Download includes a facilitator’s guide (Word and PDF) complete with instructions, time frames, extra notes, and activities as well as a reproducible student handout (Word and PDF). 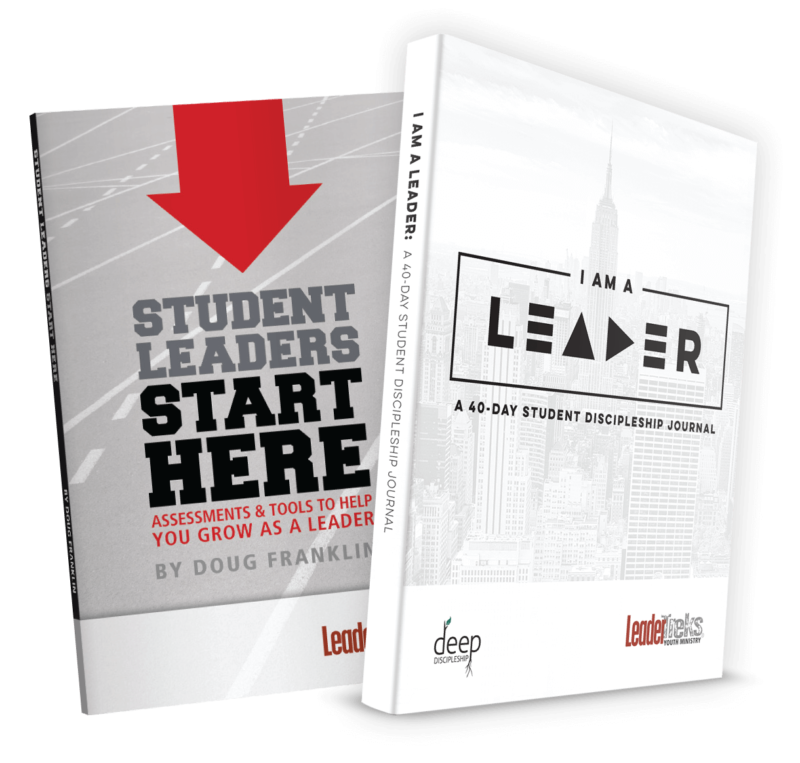 Student leadership is a rewarding and valuable journey to walk with students, but it’s not without its minefields. For example, pride and jealousy frequently twist a great opportunity for growth into a popularity contest, and many times, leadership roles aren’t stewarded the way we envisioned. 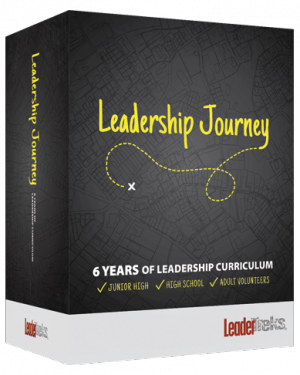 These obstacles aren’t here to throw off your student’s leadership journey, they are a part of it. 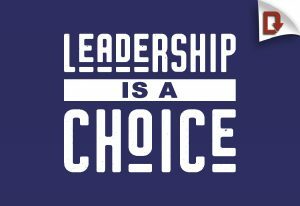 They are our opportunity to remind students that leadership doesn’t start with a rank or a position, it starts with a choice. 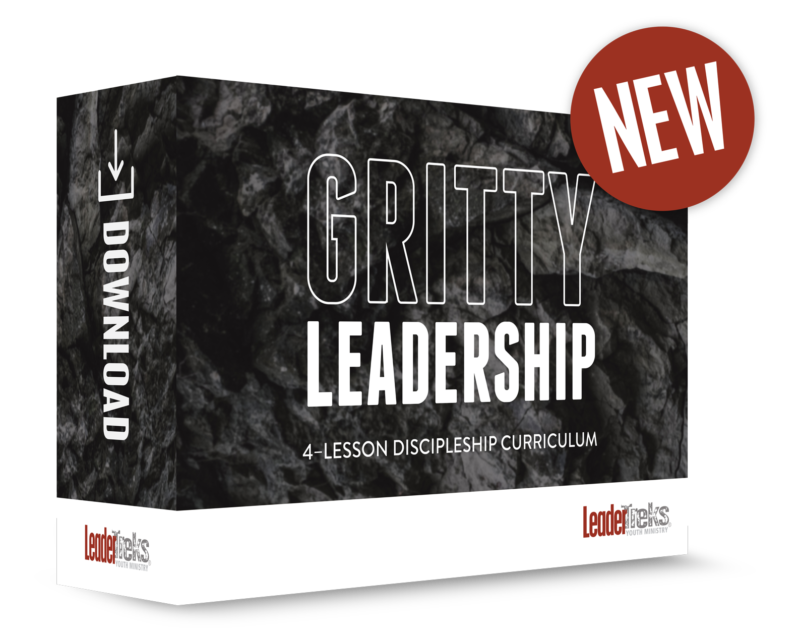 Take your students through this lesson to have a discussion on what it means to choose to lead, instead of expecting it to just happen. Study Joshua’s example to discover that we either choose to follow God, or we choose not to follow him. Look at how a leader’s choice to lead or not to lead impacts their team. Discover how not making a choice can have unintended consequences.